Baseball fans young and old can't help but feel nostalgic when they hear names like Squints, Porter and Scotty Smalls. 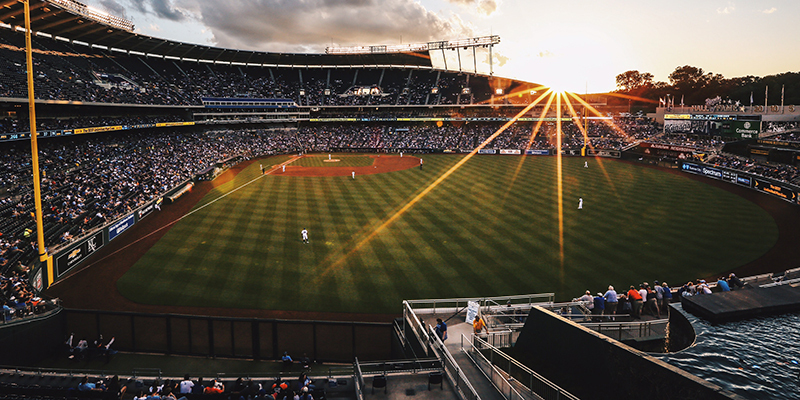 Help the Royals celebrate the 25th anniversary of the classic film “The Sandlot” by enjoying a free viewing of the movie on CrownVision! All fans are welcome to stay after the game on Saturday, June 2, to watch the movie right from the seating bowl. 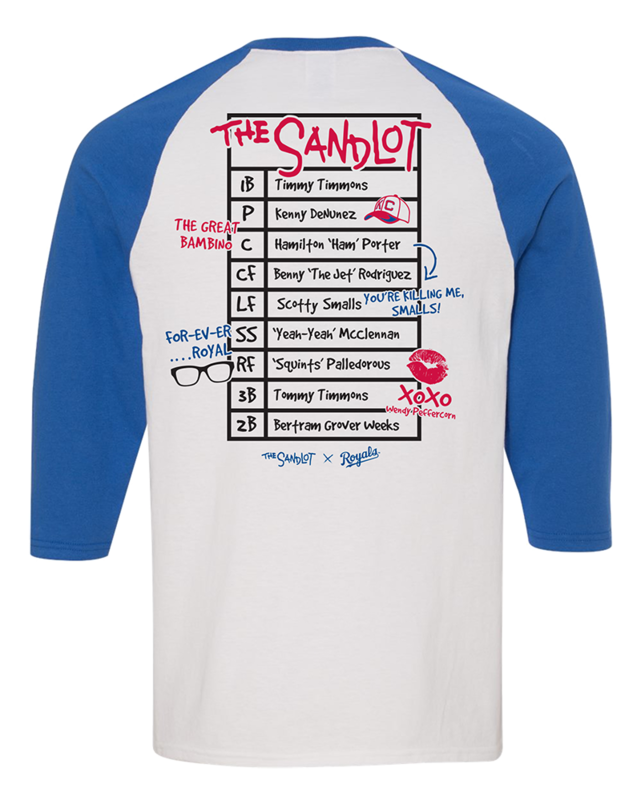 “Sandlot” fans can choose from two different Theme Ticket packages to enjoy a Royals game plus celebrate the iconic movie with an exclusive Royals branded T-shirt. Plus, all Theme Ticket purchases include a donation to the Boys and Girls Club of Kansas City! Meet & Greet with actor Brandon “Kenny DeNunez” Adams and director/narrator David Mickey Evans! Visit royals.com/sandlot for more details and to purchase your Theme Tickets!